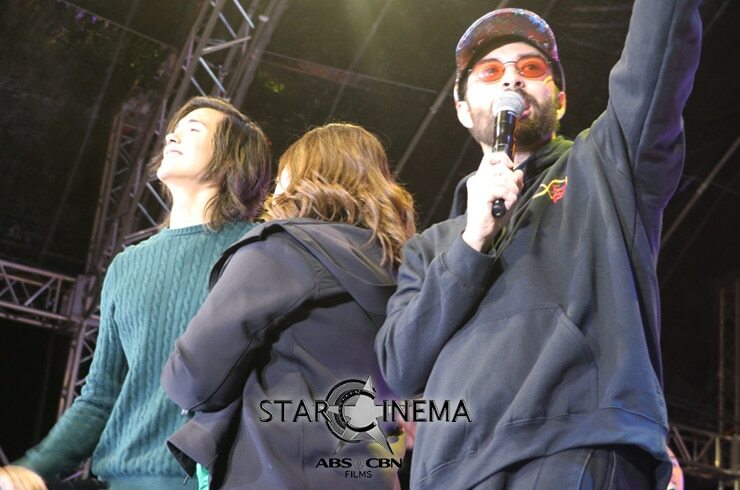 "Three Words to Fantastica" trio, nagpasaya sa Enchanted Kingdom! 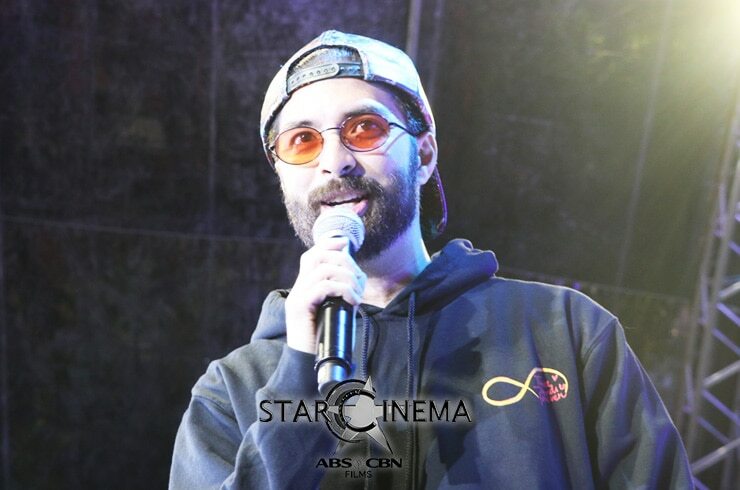 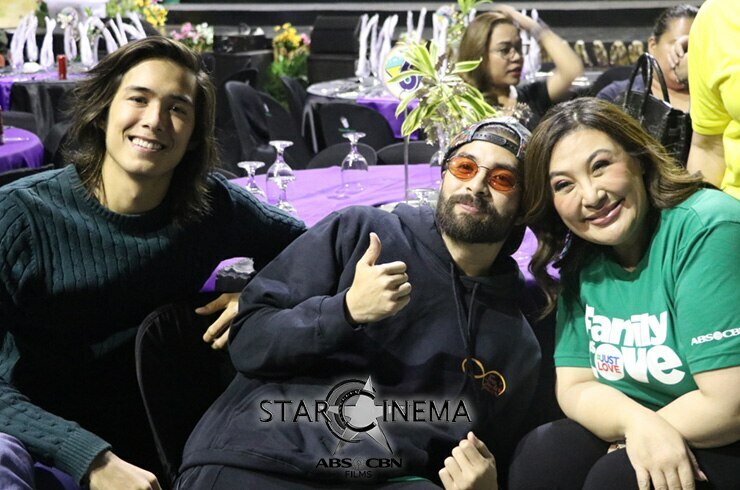 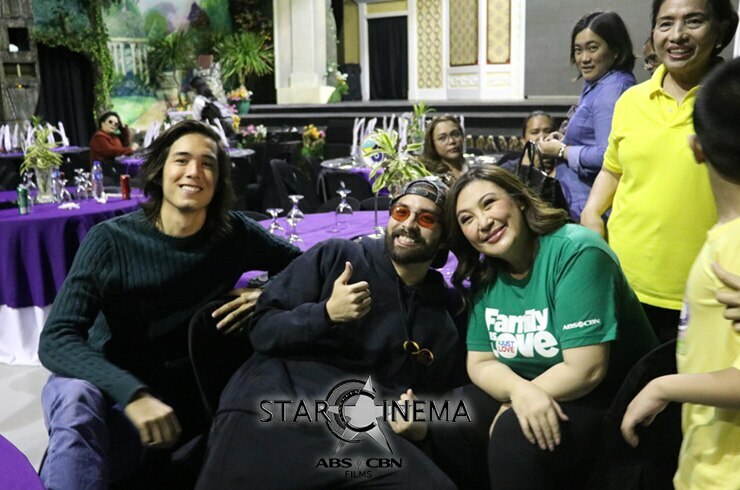 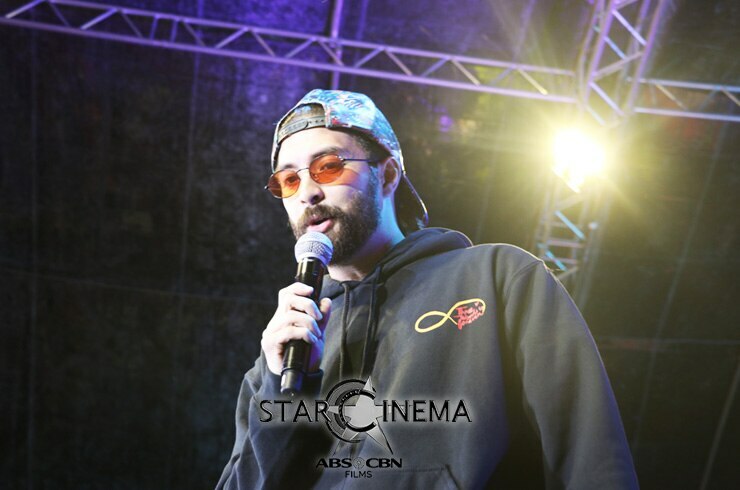 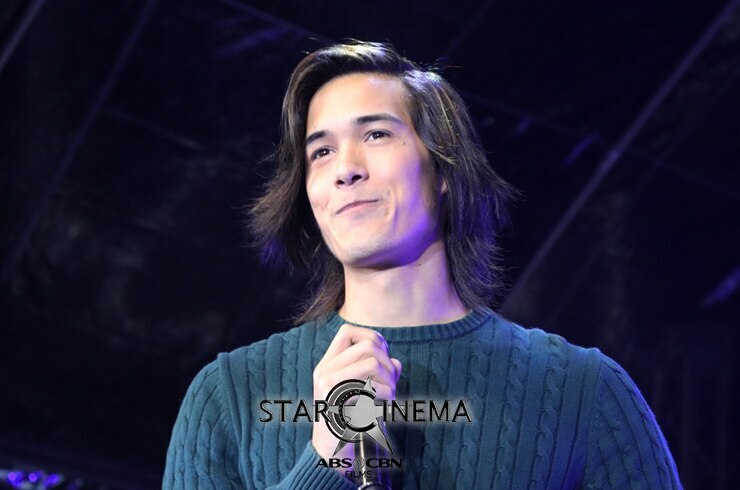 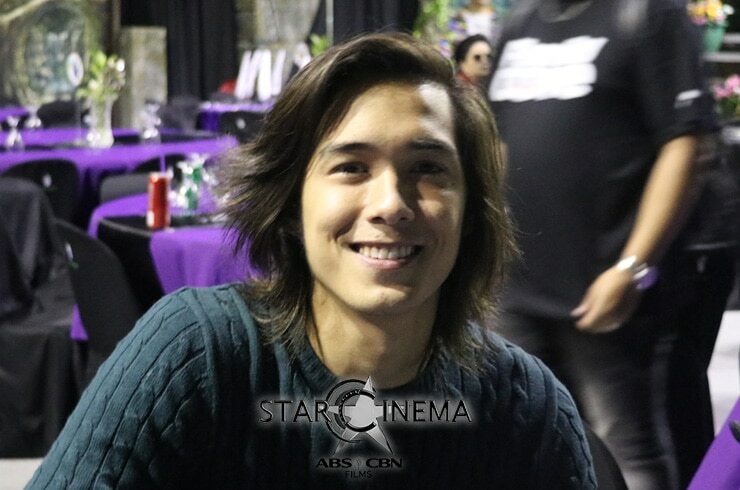 Three of "Three Words to Forever's" talented cast members, Sharon Cuneta, Tommy Esguerra, and Joross Gamboa brought a "forever" kind of joy to the guests of the "Fantastic Fam Day sa EK" event last night, November 2. 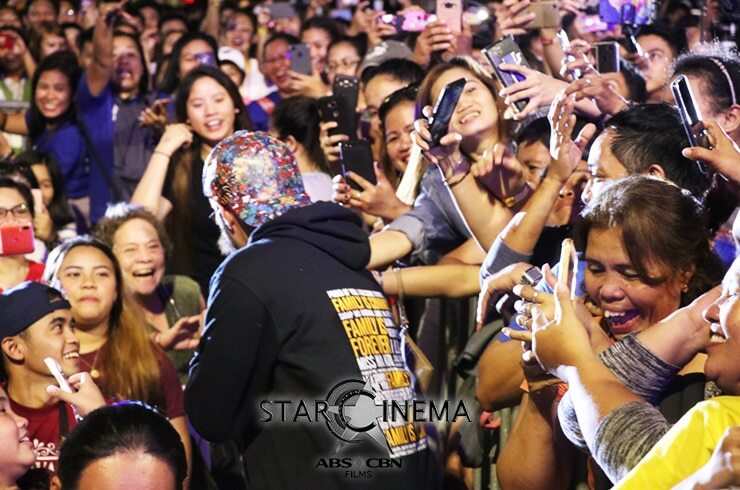 The crowd gave the trio a warm welcome, cheering upon their appearance on the stage and holding up gigantic posters showing their support. 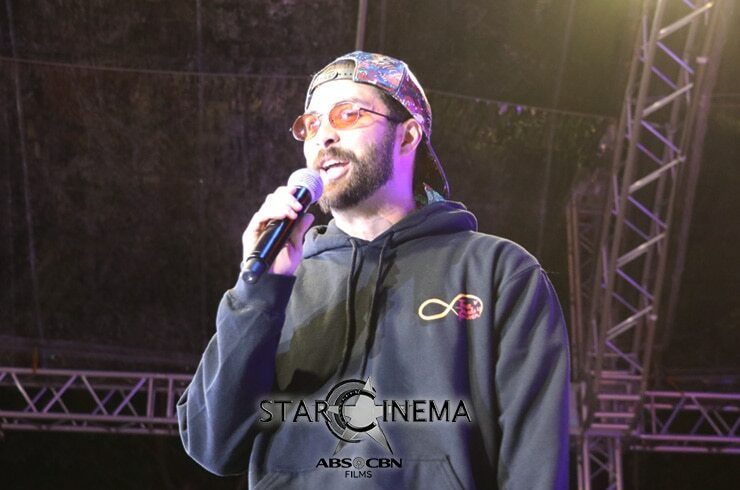 The cast promptly rewarded them with quite the memorable serenade! 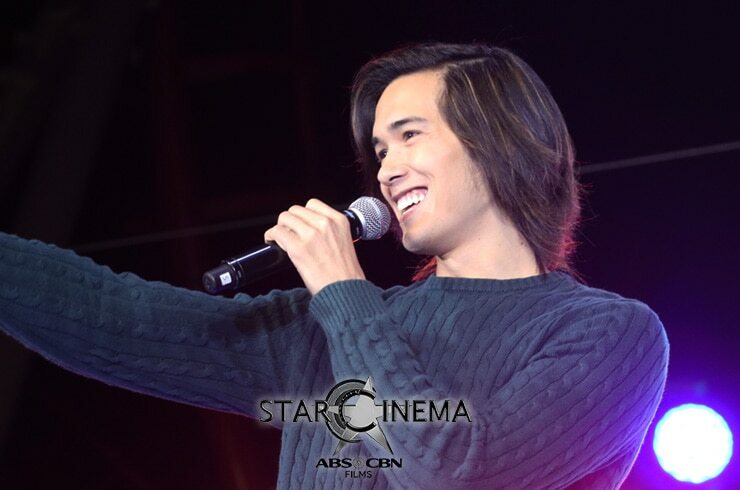 Browse through photos from the heartwarming performance in the gallery above! 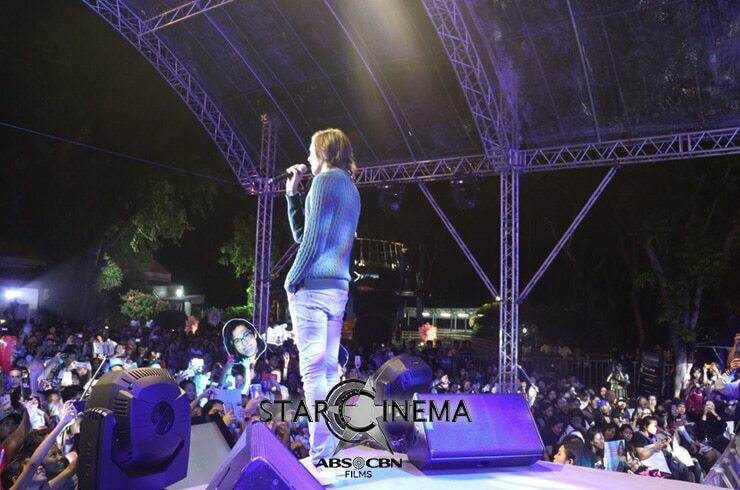 Kathryn Bernardo glows in Sta. 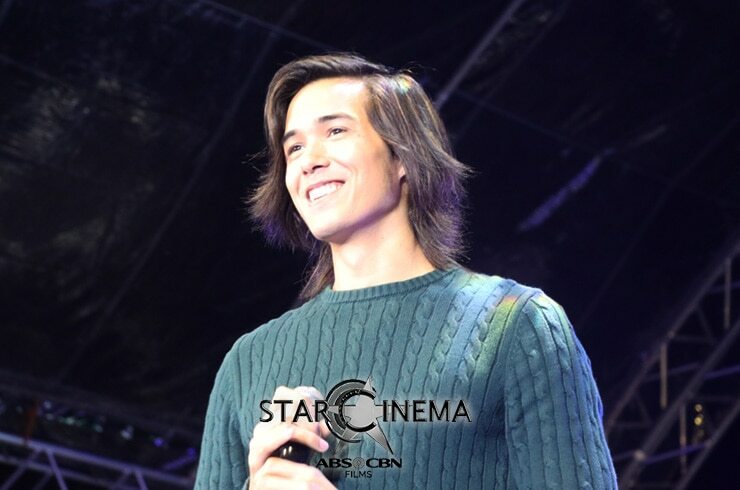 Lucia mall show! 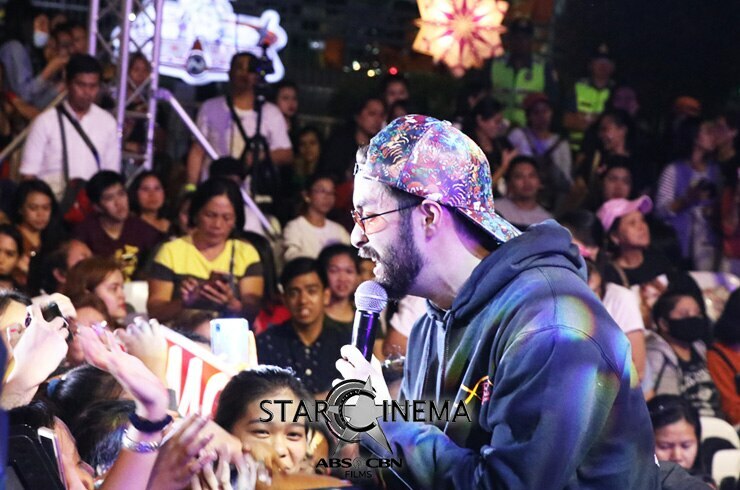 Richard and Kathryn, spotted at SM City San Mateo! 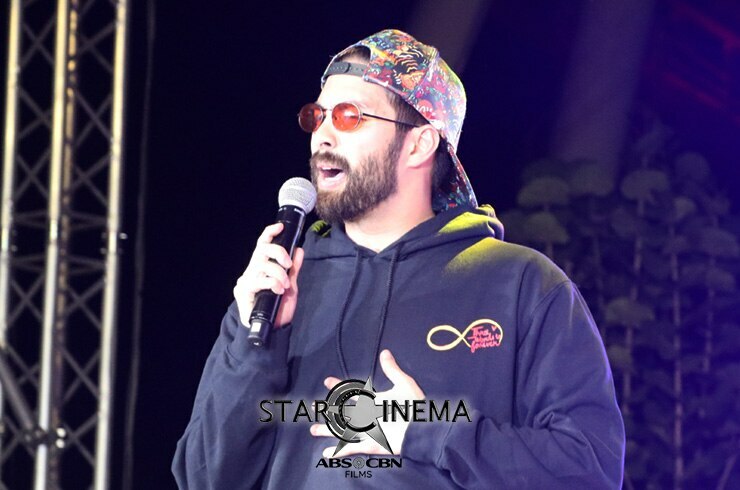 IN PHOTOS: Kathryn Bernardo, beautiful in every angle at 'Three Words to Forever' mall shows!